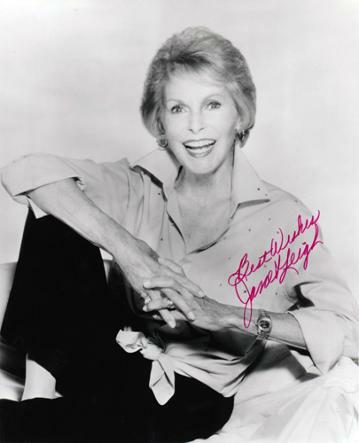 B&W movie photo with Janet Leigh + autograph display. 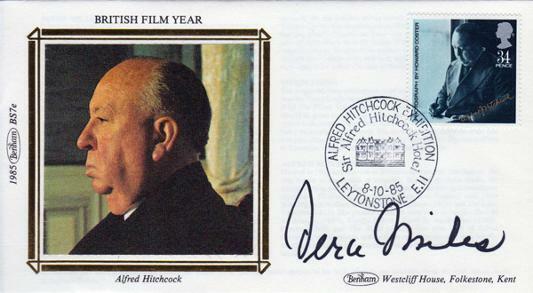 Signed Benham British Film Year Alfred Hitchcock commemorative "Psycho" First Day Cover / FDC. 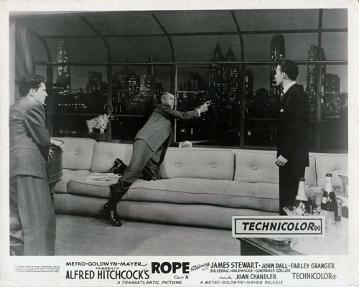 Stamped Alfred Hitchcock Exhibition Sir Alfred Hitchcock Hotel Leytonstone E11 8-10-85. 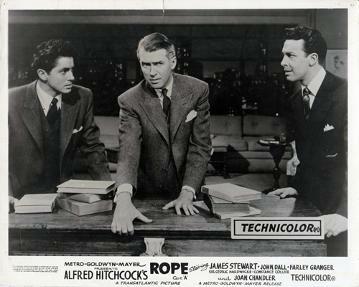 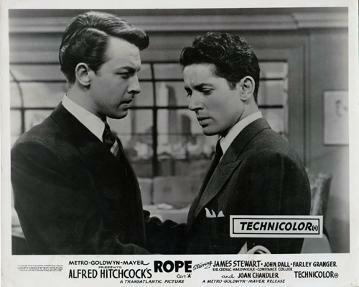 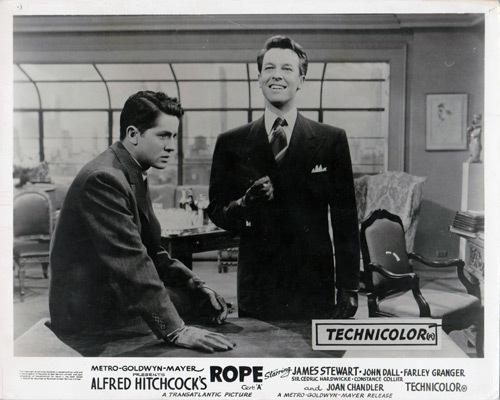 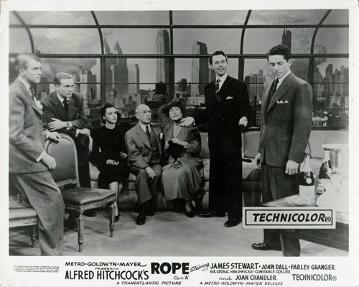 Five x MGM Publicity photo stills from Alfred Hitchcock's 1948 film "Rope" starring James Stewart, Farley Granger and John Dall. 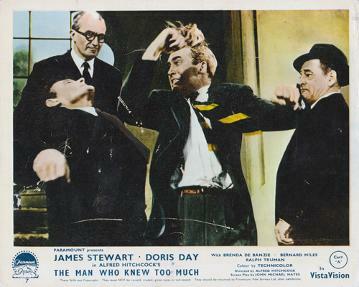 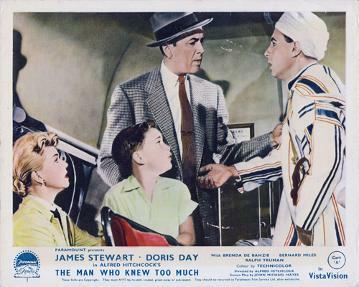 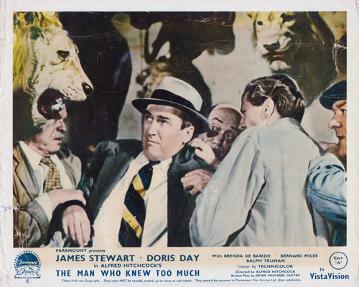 Three x MGM Publicity photo stills from Alfred Hitchcock's 1956 film "The Man Who Knew Too Much" starring James Stewart and Doris Day. 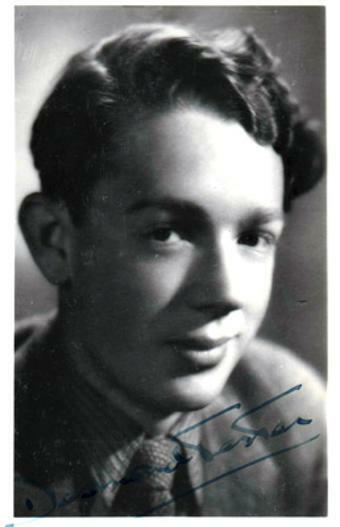 Signed B&W promotional portrait photo card - dated 1/1/1948. 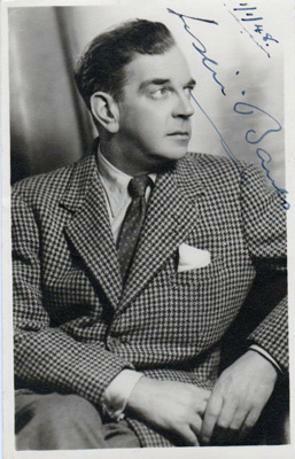 Signed B&W promotional portrait photo card. 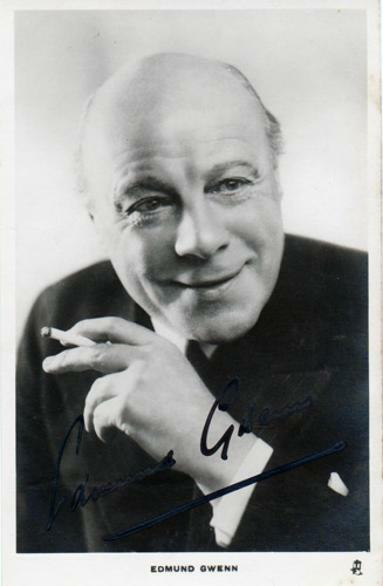 Gwenn won the 1947 Best Supporting Actor Oscar for his role of Kris Kringle in Miracle on 34th Street. 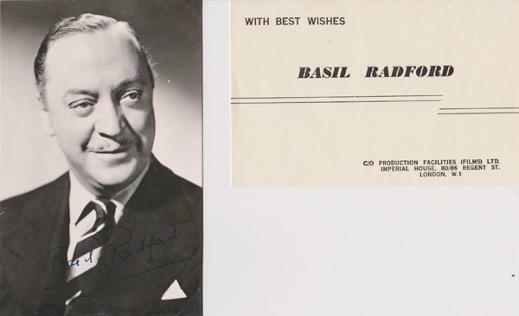 Pre-signed autograph B&W promotional portrait photo card + Compliments slip. 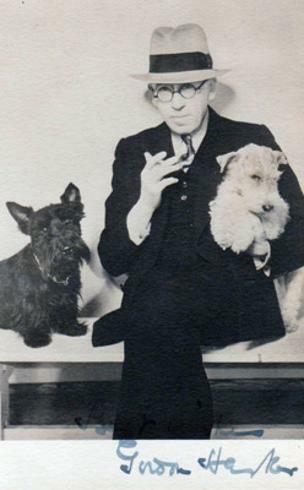 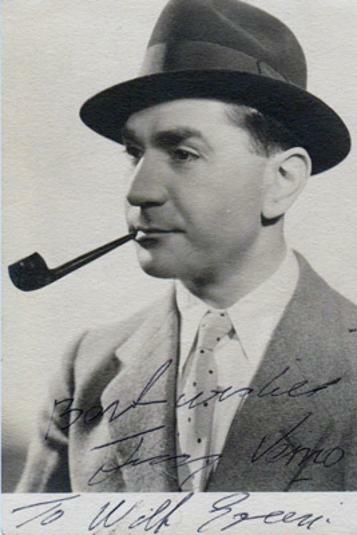 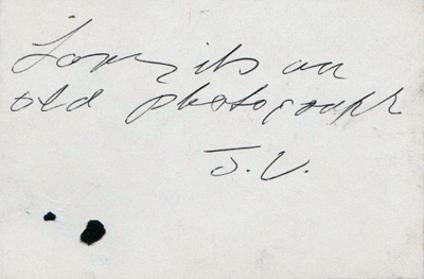 Signed B&W promotional portrait photo card + hand-written note on reverse "Sorry it's an old photograph JV"